The many sights, sounds and flavours of Cambodia have inspired this journey from Siem Reap to Kampot Province. We discover everything this beautiful country has to offer, not only visiting its fantastic sights and attractions, but also getting to know the Khmer culture, history and amazing people. We want to offer you a real slice of Cambodian life. - Sua s'dei, welcome to the Kingdom of Wonder! You are given a warm welcome at Siem Reap airport by our guide and driver who will help you with the luggage and bring you to your hotel. - During the rest of the first day you are free to relax in the hotel or go for a stroll in the city centre, enough time to enjoy a hot coffee or cold beer outside whilst watching the life on the street pass you by. - In the evening we are invited into the house of a local family. We sit down at the dinner table, listen to their stories and learn more about their everyday routine, beliefs and traditions. They teach us some basic Khmer phrases. - After dinner we can visit the local night market, a colourful and vibrant dining and shopping experience in a modern Khmer environment. Overnight at our hotel in Siem Reap. - We wake up early, have breakfast at the hotel and head out with our cameras for a day filled with amazing sights and experiences. Outside our hotel our local transport awaits. 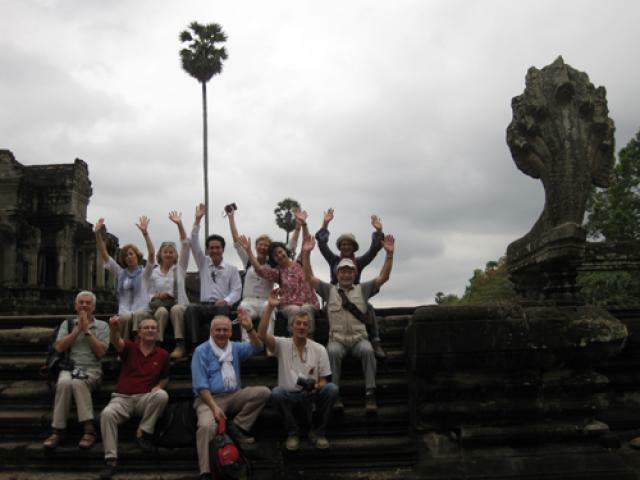 - We jump on our tuk-tuk and experience Angkor like the locals do. We explore the amazing temple complex and spend most of the day in what this UNESCO World Heritage site. We start at the South Gate of Angkor Thom City and make our way to the Bayon. The Bayon is made up of 54 towers decorated with more than 200 enigmatic smiling faces. We also visit the Ta Prohm Temple before lunch. - We organize a picnic lunch with local delicacies and fresh fruit in the middle of the temple complex, an unforgettable experience. - In the afternoon we further explore Angkor Wat, easily the most famous and best-preserved of all temples within the Angkor complex. It is a massive three-tiered pyramid crowned by five lotus-like towers rising 65 meters from ground level. It is the centrepiece of any visit to the temples of Angkor and offers many iconic sights for amazing pictures. - Late afternoon we tuk-tuk up to Pre Rup Temple for a sundowner cocktail and a spectacular sunset over the Angkor Archaeological Park and its surroundings. - Overnight at our hotel in Siem Reap. - Breakfast at our hotel. We enjoy the cool morning and make our way to the Prek Toal Biosphere Reserve on the Tonle Sap Lake. We experience the mystical "flooded forest" and learn about the ecology and birdlife on the lake. The sanctuary hosts the highest number of breeding water birds in South East Asia and has created a novel approach to environmental protection. - We have lunch in the floating village on the lake. - In the afternoon we visit the community living on the lake with its floating school and market. Afterwards we are in for a unique experience. We enjoy the generous hospitality of a local family taking us into their home in a small farming village. 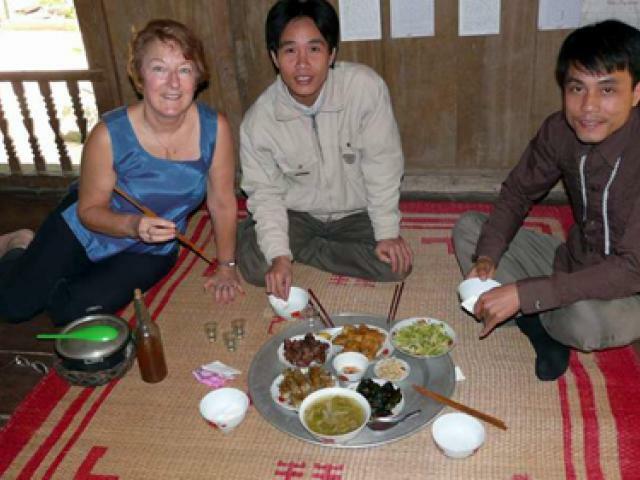 We have a typical dinner together and spend the night at the home stay. - In the morning we wake up with the locals and join them for breakfast. We get to relax and experience rural Cambodian life. 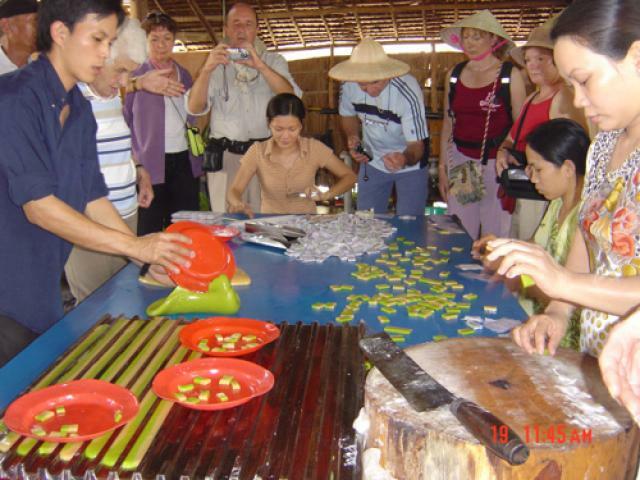 We can visit a fruit orchard, a vegetable farm or can even take an ox-cart ride to see how palm sugar is made the traditional way. 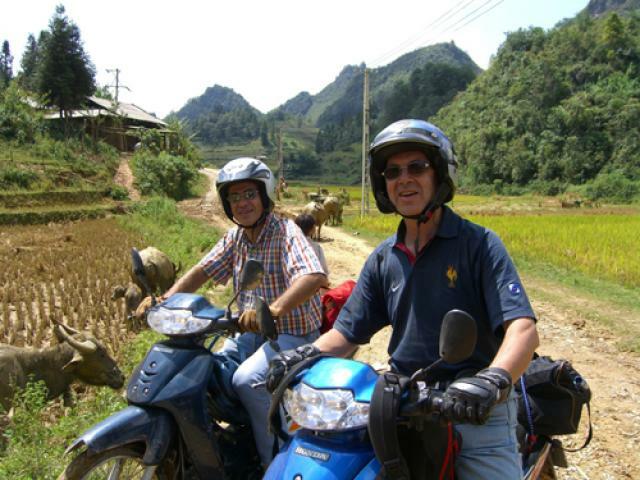 - We then say goodbye to our friendly hosts and make our way to Battambang. Along the way we stop for lunch and a quick visit to a sacred pagoda. - Upon arrival in Battambang we check in to the hotel and enjoy a refreshing shower. Time to relax, you are free to go to dinner in town or try the hotel's excellent restaurant. - Breakfast at the hotel before our transfer to Battambang market. Battambang is the largest rice producing province in Cambodia and its local market is full of fresh fish, meat, vegetables and fruit. A local chef joins us to buy fresh produce and ingredients for our cooking class with Smoking Pot restaurant. Along the way, we also pick up some more Cambodian history from our chef. Amongst other things, we learn to make amok (a traditional Khmer fish curry cooked in coconut milk) and gain some valuable knowledge on curry pastes and authentic Khmer food. For lunch we try the dishes we have just prepared. 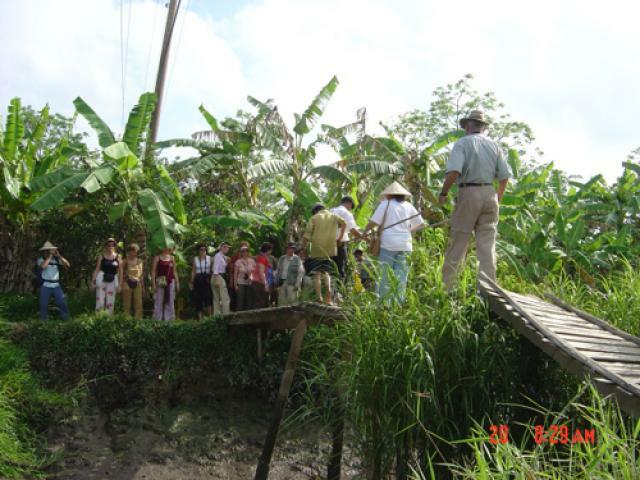 - After lunch we take our bicycles or take a ride on the ox-cart to visit a local village. The village is known for its wooden houses, some of which were constructed in the early 1900's. We discover the beautiful simplicity of past and present Khmer architecture, and take a look inside to discover the Cambodian way of living. The owners and families will happily take us around, explaining the history of their homes and sharing their life stories. We also experience firsthand the energy and time that goes into farming rice as they take us on a tour of their rice fields. - Late afternoon we make our way back to the hotel. - After breakfast at the hotel, we take a scenic drive to Phnom Penh. - We have lunch en route with a local family and discuss with them our experiences so far. - Late afternoon we check in to our hotel in Phnom Penh. We take you on a short walk and introduce you to a different kind of wellness treatment. We show you Dr. Fish Massage where you receive a very unique pedicure for only a couple of dollars. We also take you to the Seeing Hands Massage Project, certainly one of the most enjoyable ways of supporting local charities in Phnom Penh. In a country with no social security, the training and support provided by the centres allows blind Cambodians to support themselves with dignity. You are free to enjoy a massage and enjoy the rest of your evening free in Phnom Penh. - Breakfast at the hotel and cyclo pick-up. - Our cyclo tour gives us a different perspective on the streets and sights of the city. We start at Wat Phnom, iconic symbol of Phnom Penh, before heading past the National Library and Hotel Le Royal. We pass the train station before winding down to Psar Thmei and the Independence Monument. We pass the glittering Royal Palace compound and the stunning National Museum before winding up at the lively riverfront. We also visit the bustling Central and Russian markets for some shopping and interesting snacks. - Afterwards, we take a river cruise up the Mekong to a silk village where we will stop to explore a silk weaving village and visit a local temple. 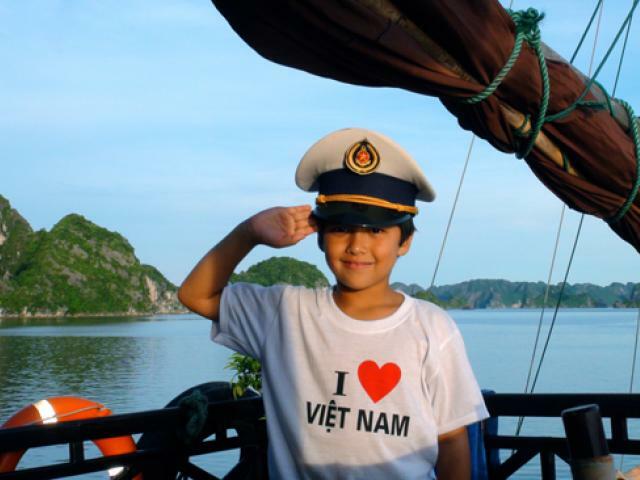 - On our cruise back down the river we enjoy a sundowner and sit down to have dinner on board. - Overnight in Phnom Penh hotel. 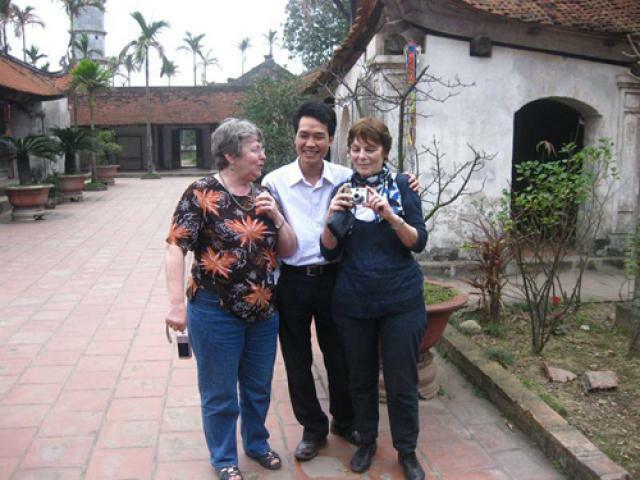 - After breakfast at the hotel we make time to learn more about a dark page in Cambodia's history. We visit the Killing Fields memorial site, listen to the stories of survivors and pay our respect to the countless victims of the Khmer Rouge. 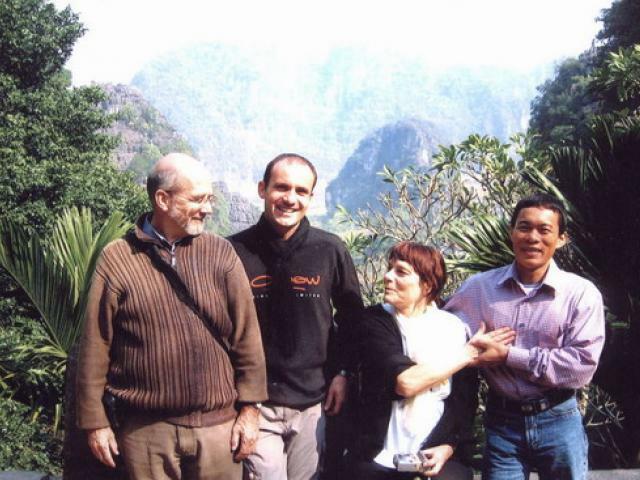 After this visit we drive down South to Kampot province. - After lunch we drive onwards to Kampot, a riverside village in southern Cambodia renowned for producing one of the world's finest peppers. Before the war, no self-respecting French restaurant would do without Kampot pepper on the table. A local organization run by a passionate Frenchman is assisting this recovery by marketing the highest grade of pepper from Kampot. 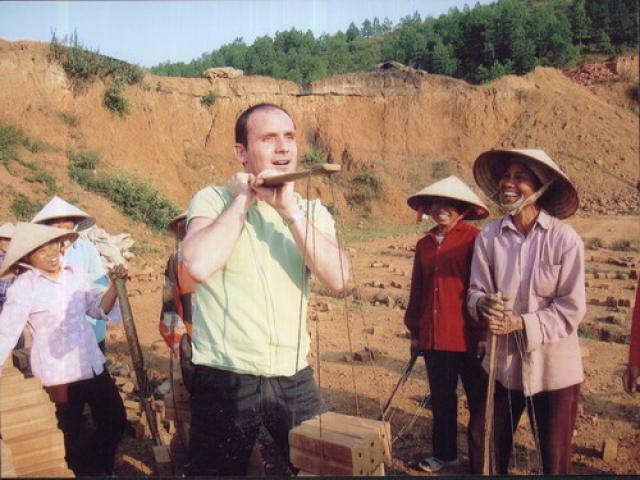 Profits are devoted to forming a small farmer's cooperative to restore the peppercorn industry and invest in improving pepper production and cultivation. We visit the plantation and taste this fantastic product, and get a chance to buy the Kampot pepper straight from the source. - We continue on and drive to Kep, our home for the rest of our tour. Kep was once the top beach destination in Cambodia. This now quiet beach town has the reputation for having the best seafood in the country. And while the tourist industry is picking up as of late, there is still a very laid back vibe to be found in Kep. - Overnight at our hotel in Kep. You are free for the rest of the evening. There's lots to explore and plenty to eat in town. The paltry price of the fresh and exotic seafood leaves many travellers with mouths agape and only adds to the delightful gastronomic experience. - After breakfast at the hotel we go by boat from Kep beach to Koh Tonsay or Rabbit Island. Bring your swimsuit and enjoy the warm water, do some fishing or just sunbathe on the beautiful beaches. We organize a picnic on the beach with fresh crab curry made by local vendors. - In the afternoon we go back to Kep and have some free time for a stroll through town, some last minute shopping or some relaxing at the hotel. For dinner we enjoy Kep's number one asset, the seafood. The road behind the beach is clogged with seafood vendors selling everything you can (and can't) imagine. Especially the fresh crab is plentiful, and is the number one local specialty. 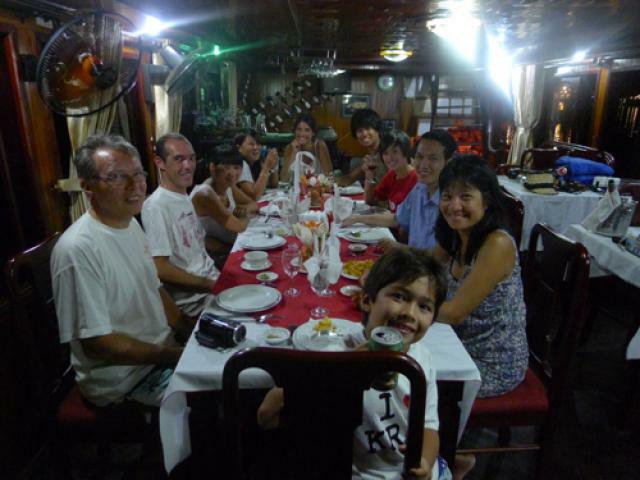 We enjoy an amazing farewell dinner and try the fantastic stir-fried crab with Kampot pepper. - Overnight at the hotel in Kep. - We have our last breakfast together in Kep, take a stroll along the beach and head back to Phnom Penh airport for our return flight. Tour Price: Available on requestPlease contact us to get the best price based on your travel period.